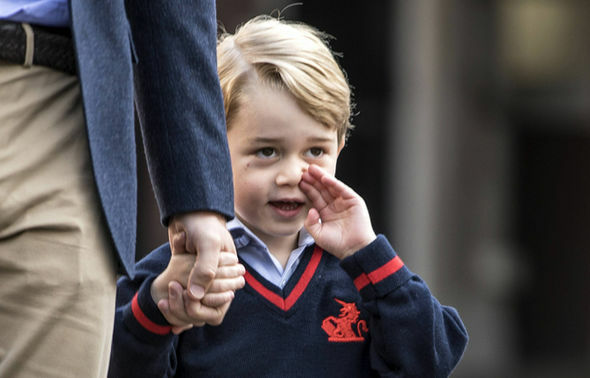 Sales of Puy lentils have jumped since details of the menu items enjoyed by Prince George at his elite prep school were published, with wholesalers receiving a higher-than-normal volume of calls. 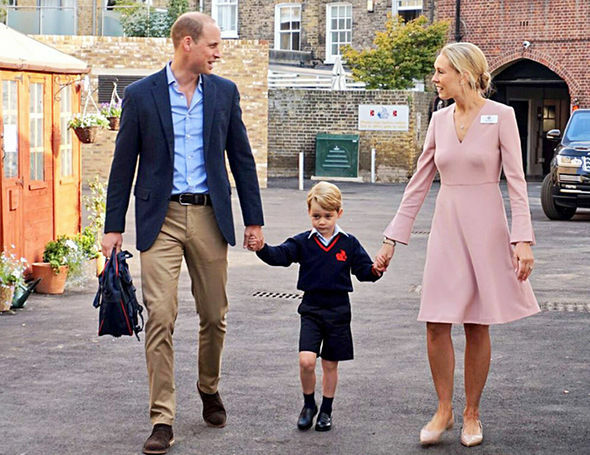 Prince George’s first day at school resulted in a surprise boost in sales for the healthy pulse after it was revealed to be a key ingredients in one of the school’s meals. 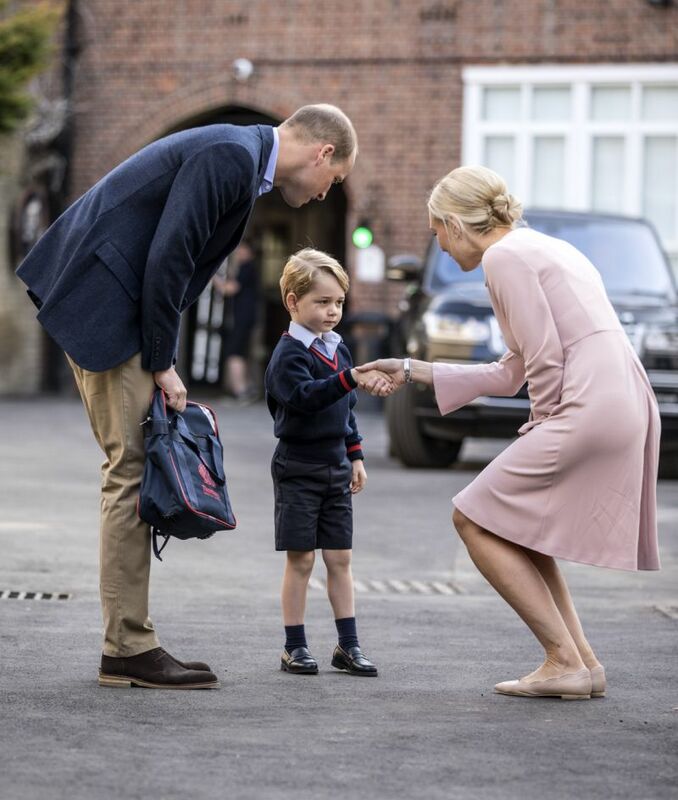 An eager public were desperate for every detail of the young royals first day at Thomas’s Preparatory School in Battersea with every element of his education going under the microscope. 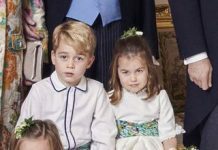 When it was reported that the third in line to the throne had smoked mackerel served with Puy lentils for lunch the public look to follow suit. The high-protein food, which comes from Le Puy in the Auvergne region of France, is distributed by Sabarot who already export 10 per cent of their Puy production to the UK. The head of Sabarot, Antonie Wassner, said: “It’s the ‘star effect’ – as soon as a VIP is linked to a product. 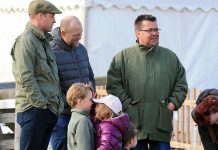 “We’ve had high demand from clients in Britain since the Daily Mail article, notably from restaurants. 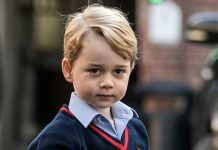 Reports from the US claimed that Prince George’s lunch menu was “fancier than a 5-star restaurant”. While many schoolchildren can expect sandwiches and crisps for their lunch the menu items available at the prep school are rather fancier. 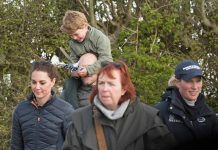 For dessert there is not a chocolate bar in sight, instead pupils can look forward to freshly baked waffles with fruit coulis or Portuguese egg custard tart with strawberries. 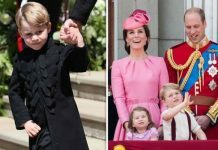 Insider information also claimed that the Prince is not allowed a best friend while he attends the £17,604-a-year school.